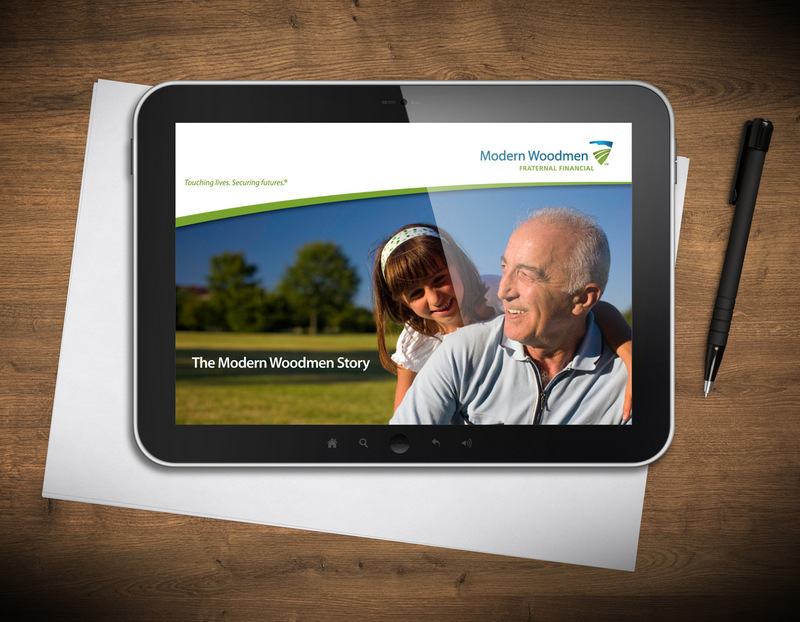 When Modern Woodmen of America wanted to simplify the way agents communicated its brand narrative, we knew an iBook would be a perfect fit. 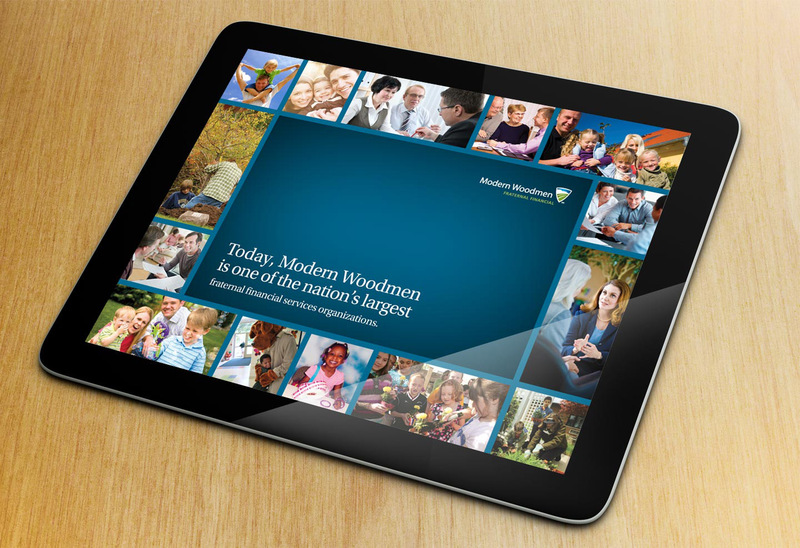 It’s visual, engaging and most importantly, it does a fantastic job telling the Modern Woodmen brand story. 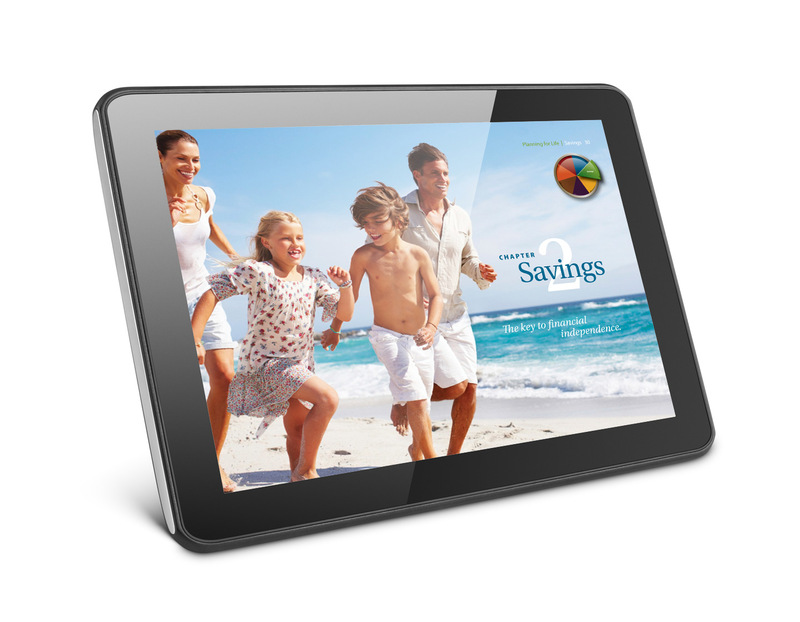 The MindFire team created everything from the initial concept to the user interface, the visual design and the copy. 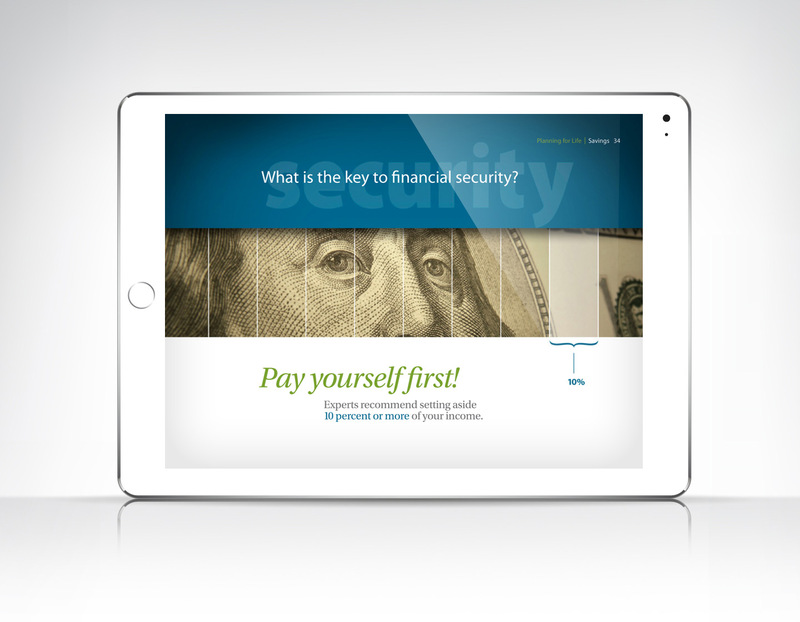 The resulting iBook is a one-of-a-kind technological piece that impresses Modern Woodmen’s clients and gives the company a unique edge in its industry.